The OFFICIAL schedule for the GC Playoffs is available NOW! Check out the line up and make sure you've booked your ticket to Prague this December! 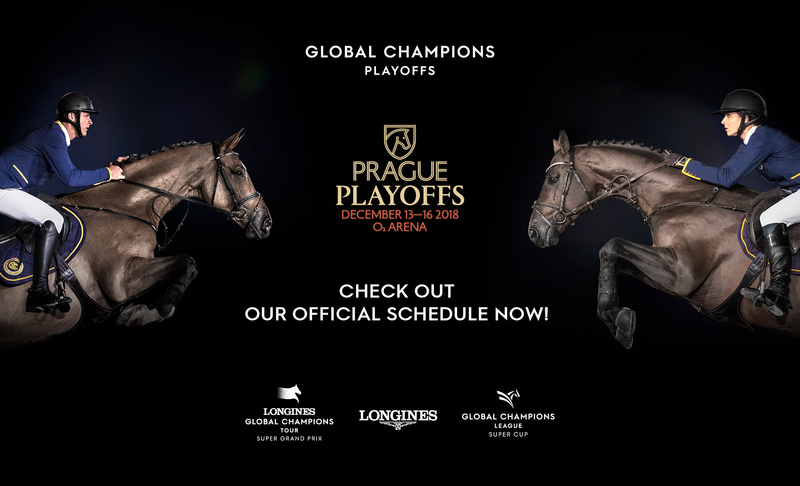 With the Longines Global Champions Tour Super Grand Prix kicking off on Saturday night, and three days of GCL Super Cup extravaganza, you simply won't want to miss out on your tickets for the GC Playoffs.